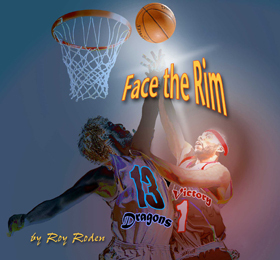 This is a condensed version of our popular 6 CD set. 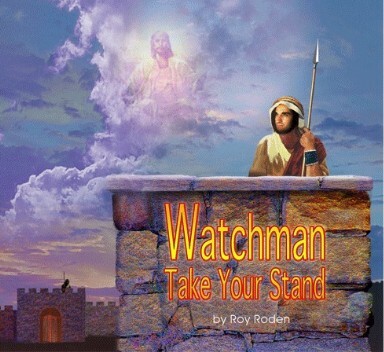 Are you called as a watchman with prophetic vision? Do you discern things of the spirit? 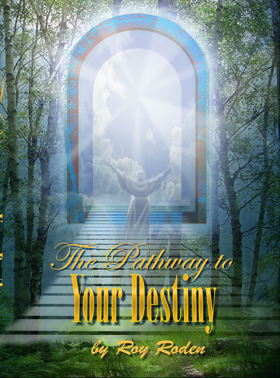 Are you experiencing prophecy, visions, and dreams? Called to intercession? Is the Lord revealing His heart and purpose to you? 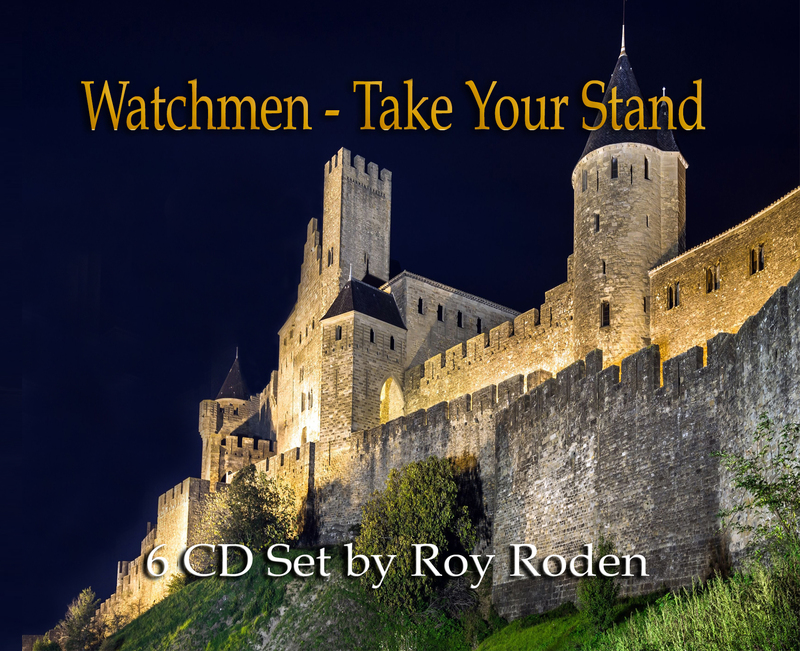 This 7 CD set taught by Roy Roden will empower you as a watchman of the Lord.